MyCRM Blog | Giving Thanks and Celebrating the Powerful Women in Business For International Women's Day! Today is International Women’s Day and we thought we’d take the time out to write a blog to celebrate the women in business and in tech, doing their thing! We’ll firstly wanted to mention some of the earlier women in the history of tech, to the more recent and finally to those who are rocking their entrepreneurial power on the Isle of Wight; our local business community! 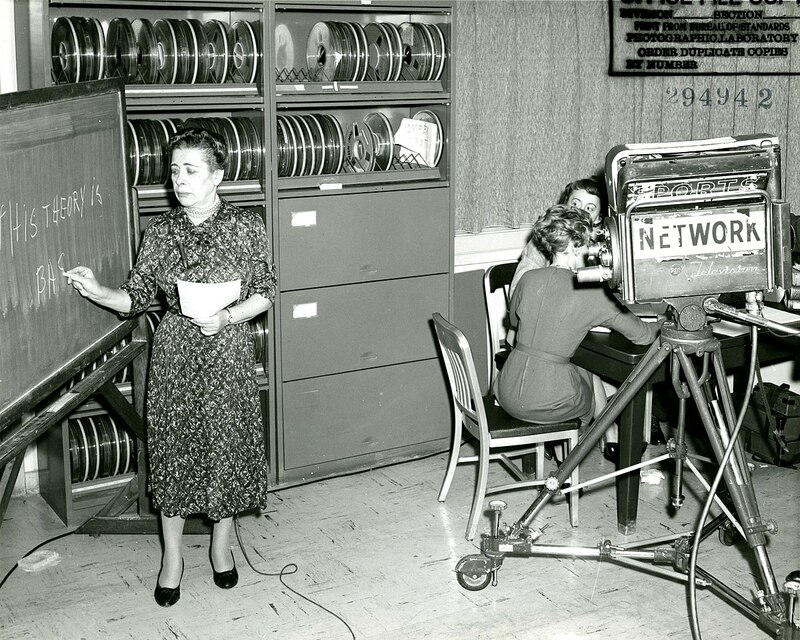 Ida Rhodes is iconic in the technology industry. she was an American mathematician who became one of the most influential women in early computer development! 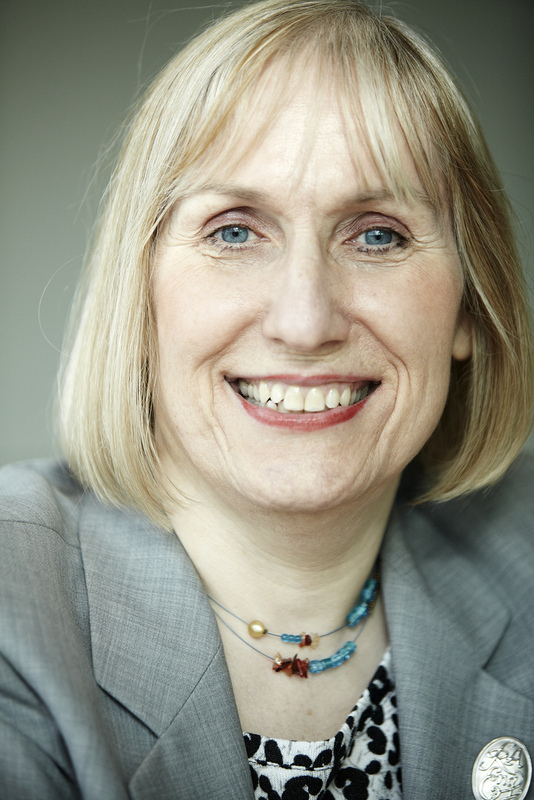 Jepson has had a fruitful career in the tech industry, whilst launching three start-ups she was also involved in the engineering side at Facebook, Google and IBM, working with display technology. One of her start-ups Openwater works on fMRI-type imaging of the body using holographic, infrared – pretty cool huh? And to top it all off, she was named one of America’s top 50 Women in Tech in 2018. Wilson is a leading computer scientist who was very recently named one of the 15 Most Important Women in Tech History for her design of the Acorn Micro-Computer which was the first among many of the computers sold by Acorn computers Ltd. She went on to design the instruction set of the ARM processor which is now used in most smart phones today! 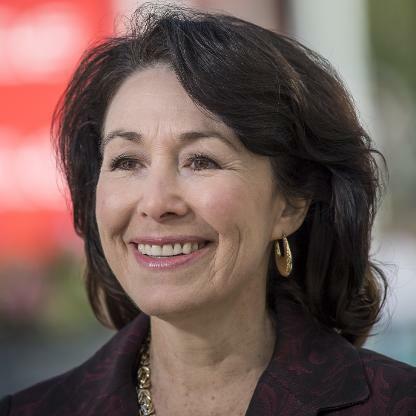 Safra Catz is one of the leading ladies at one of the most well-known software firms among many. 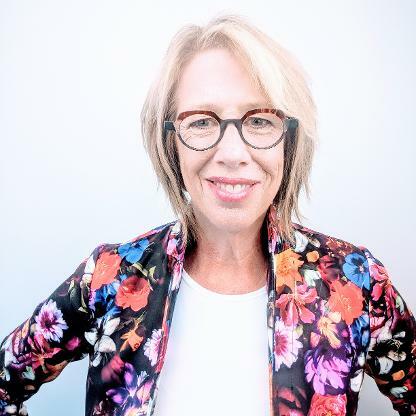 Catz has had the title of Co-CEO of Oracle since 2014 and in 2017 made $135 million, making her one of the highest paid female executives in the world! She was ranked at position 7 on Fortune’s Most Power Women in 2018.. what a position to have and what is more, an inspiration to all of those women who feel they cannot be great in STEM (Science, Technology, Engineering and Mathematics), spoiler alert - YOU CAN! We thought it was only fair that we gave thanks and appreciation to the powerful women in business locally to MyCRM on the Isle of Wight. We’ve picked a handful to show off their excellence! 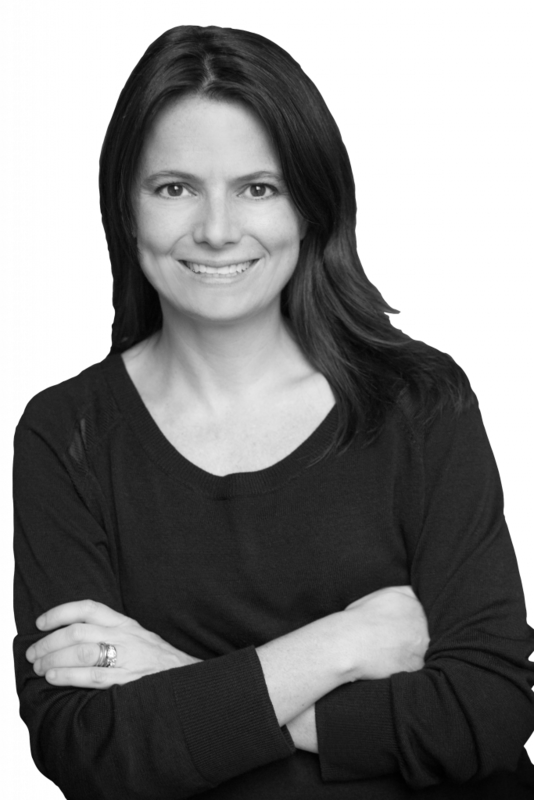 Rebecca is a qualified McTimoney chiropractor and after having worked in London, decided she would open Cowes Chiropractic Clinic in 2003. 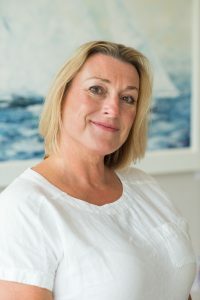 The clinic has since been awarded the Isle of Wight Chamber of Commerce Award for Business Excellence (Service Industry) in 2011 and the Royal College of Chiropractors Patient Practice Quality Mark Award in 2013. CEO Alistair Dickinson wanted to recognised Rebecca as he wouldn’t want to go anywhere else and has and will recommend Rebecca’s services, time and time again! These women are an inspiration, no matter what their background or status they all had the confidence and spirit to do their thing! It was interesting to read that according to a report issued by the government called the Rose Report, in the UK for every 10 male entrepreneurs there are fewer than five female entrepreneurs. It also suggested that the UK economy could be given a £250 billion boost if women were given the same funding as men! We're supporting the theme #BalanceforBetter! Let's ensure that we empower one another in everyday life and in business, and hope for a better future for women! Today is International Women's Day and we thought we'd take the time out to write a blog!